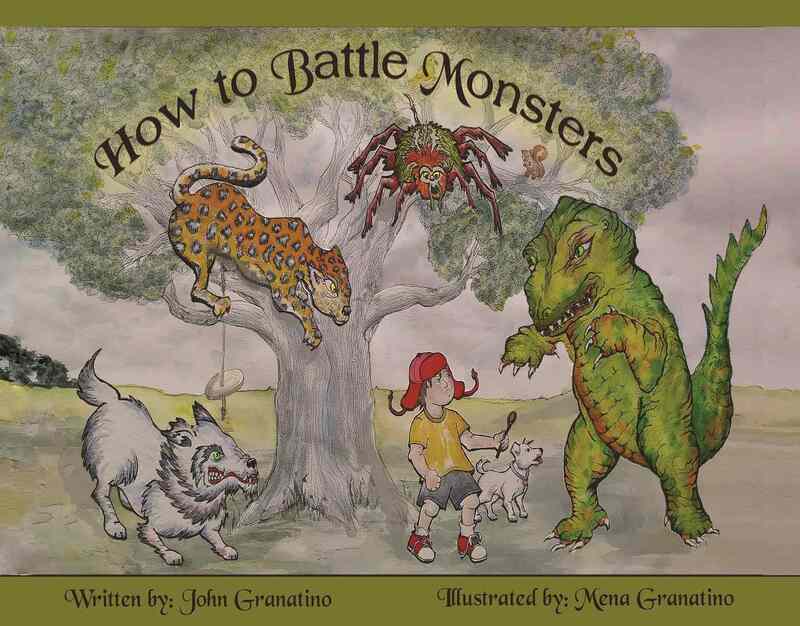 John Granatino is a writer, comedian, and artist, who wrote this story as a reflection of his relationship with his little brother Vince, the original monster he battled as a child and befriended as an adult. Marco is having trouble with his little brother Benny. When Marco embarks on adventures in the vibrant and mysterious world of his imagination Benny appears from nowhere as horrible monster. Although Marco repeatedly battles the monster he is always vanquished by Benny’s ally, the Queen Mother…who just doesn’t understand. When Marco explores the true nature of the monster he not only realizes how to win the final battle but discovers the greatest treasure of all. 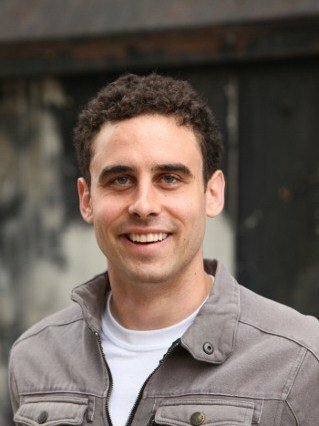 View all of John’s work. My kids loved it, especially my older son. The artwork is great! This is a great kids book. 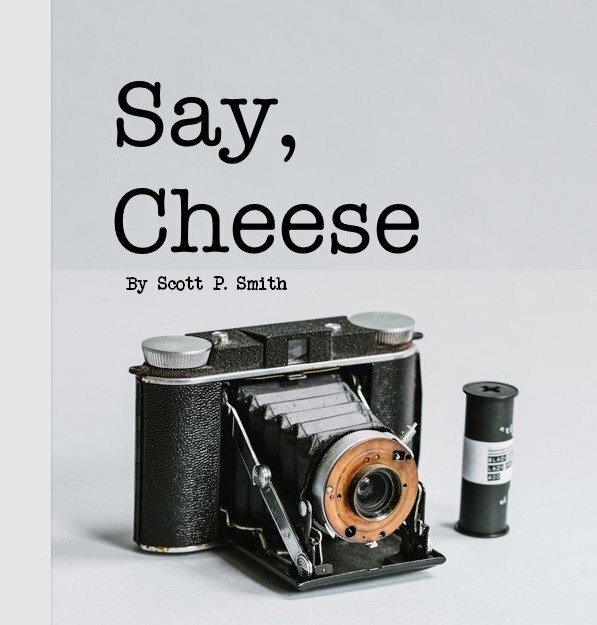 Say, Cheese is a tale about Carly and her camera. But Carly’s camera isn’t just and old antique camera. It’s a magic camera. Carly’s magic camera takes her on an adventure. Join my newsletter and you'll get notifications about new books and other events that I attend and sponsor. I look forward to hearing from you.